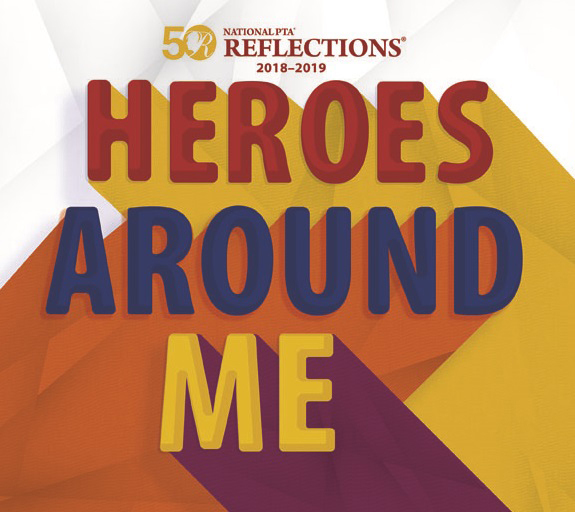 The North Fulton Council PTA Regional Judging has announced the regional winners that will be moving on to compete in the State Competition at the 50TH NATIONAL 2018 PTA REFLECTIONS ART CONTEST. We are pleased to recognize the following Chattahoochee HS students who will have their artwork exhibited at The Teaching Museum North next Tuesday, November 13th from 5pm-7pm. Both the Honorable Mentions and the Regional Winners will be on display at the North Fulton Council PTA REFLECTIONS EXHIBIT. The WINNERS will be moving on to the State level competition. Congratulations to ALL Chattahoochee HS participants!